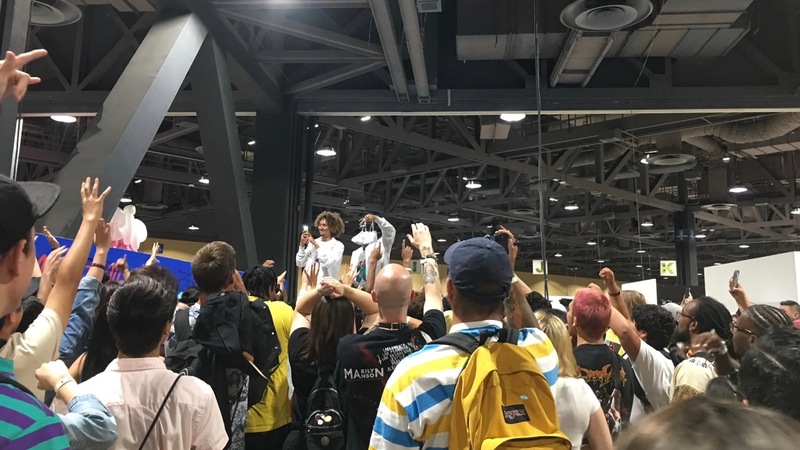 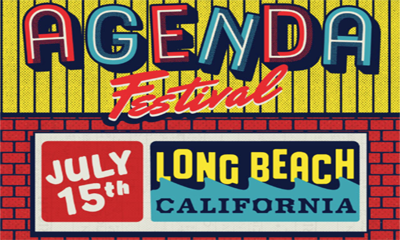 Agenda Long Beach is June 28 and 29 at the Long Beach Convention Center. 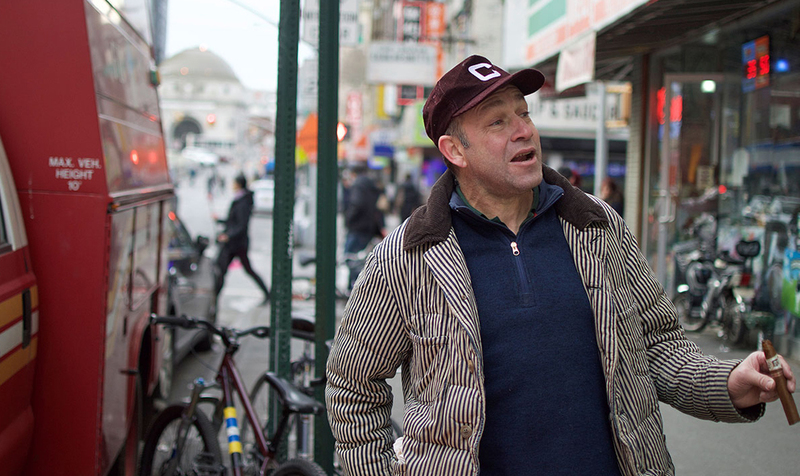 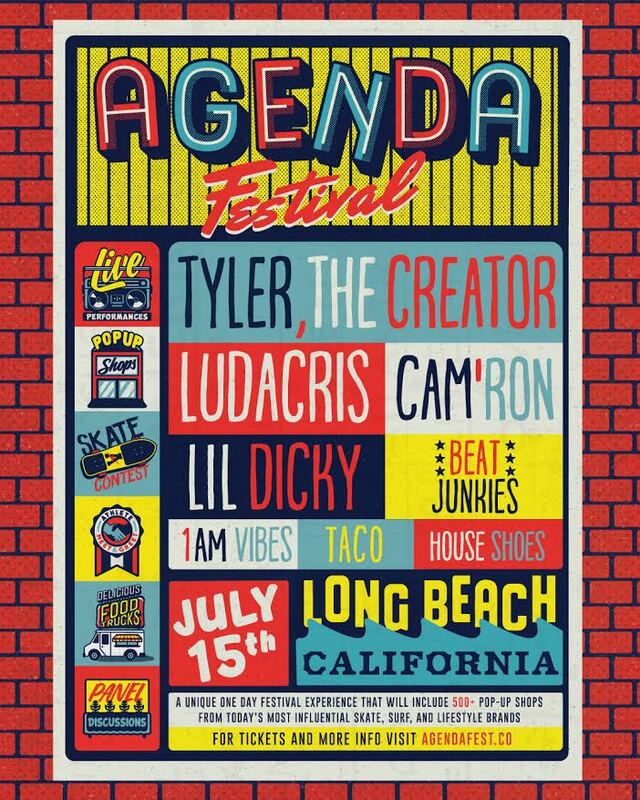 The Agenda x Mark Gonzales collection will be available Saturday, June 30, 2018 exclusively on site at the Agenda Festival. 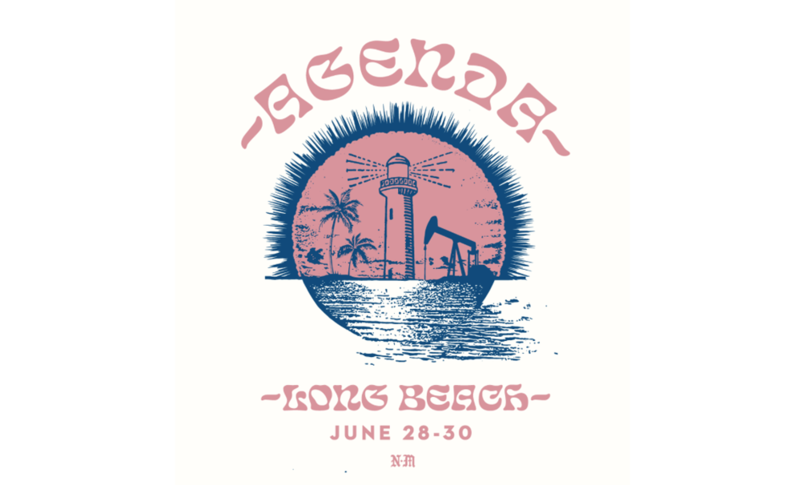 Your approved Agenda Long Beach Trade Show registration grants you complimentary access into the Agenda Festival. 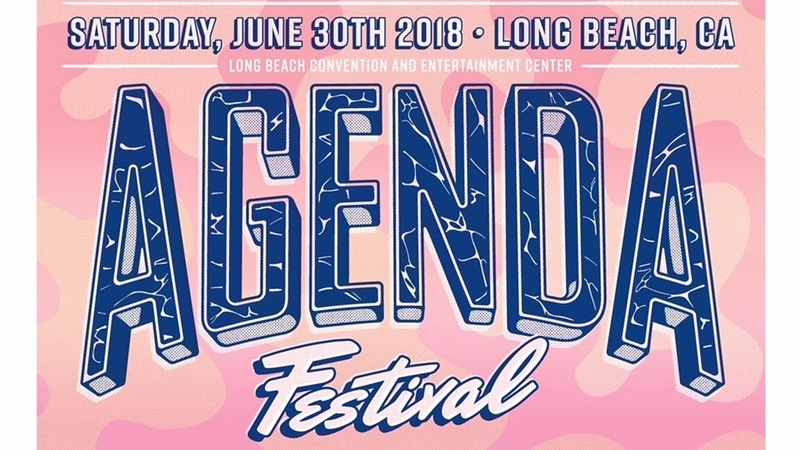 The Agenda Festival is set for June 30 in Long Beach, CA. 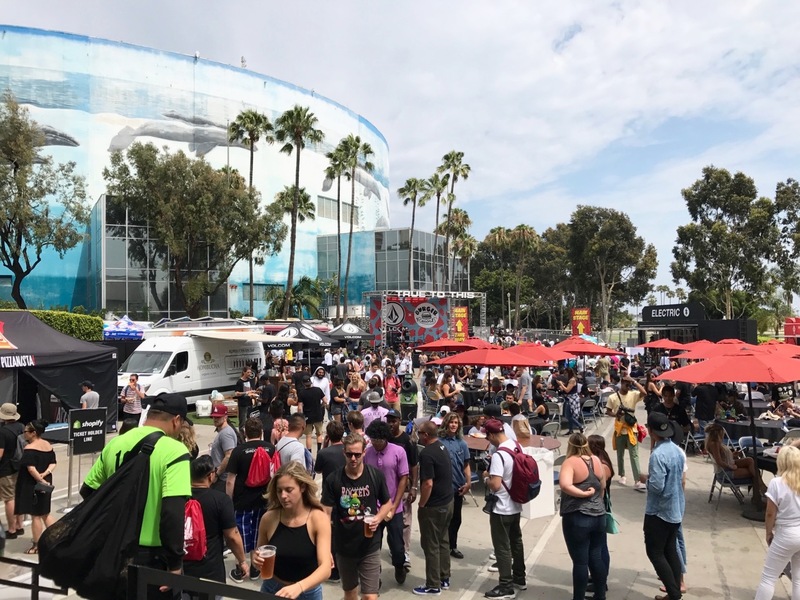 The unique one-day festival offers a glimpse of its music lineup and immersive experience.